WP Maps Creates A Google Map With A Few Clicks Of The Mouse! 9 out of 10 local business owners ask if you can put a Google map on their website with directions to their place of business. With this plugin the simple answer is Yes! 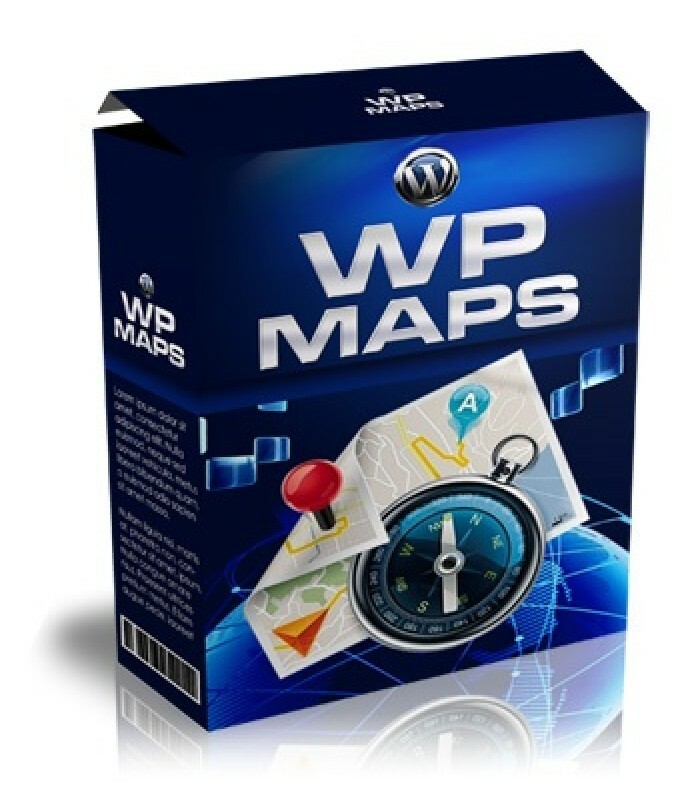 By using WP Maps you just sealed the deal with giving your customers an awesome tool to have on their website for a very affordable price that YOU decide on. Charging your offline clients to install their own customizable Google map on their site so customers can find their shops and get directions will be a breeze with this WordPress map plugin.